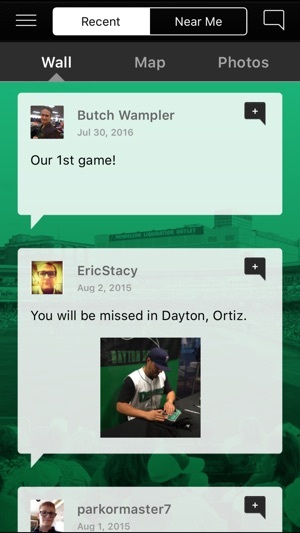 With the Dayton Dragons app, you’re only one tap away from the most immersive Dayton Dragons experience. 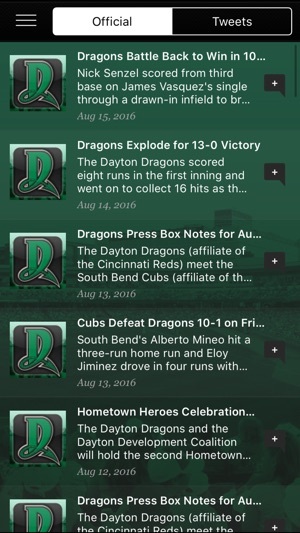 Now you can follow the Dragons anywhere, anytime! Be the first to know about roster changes, promotions, and game recaps. Follow the big names before they’re big. Get up-to-date, real-time stats and standings. 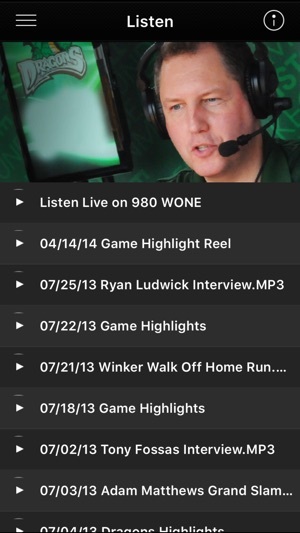 Tune in for live radio broadcasts or archived interviews. Purchase game tickets, Dragons souvenirs, and more. 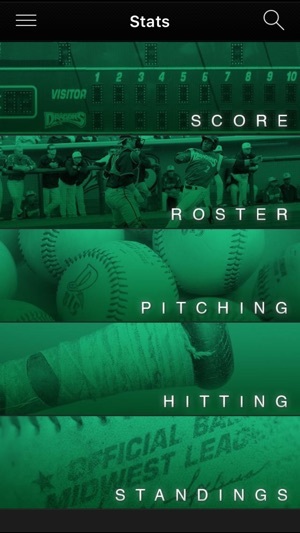 Check in at the game, meet up with friends, and share your love for the Dragons. Receive notices regarding upcoming events and special promotions. 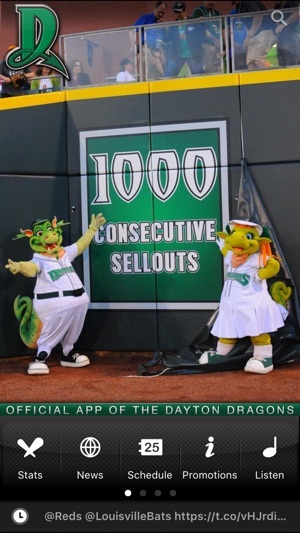 The Dayton Dragons Professional Baseball Team is the Single-A affiliate of the Cincinnati Reds. 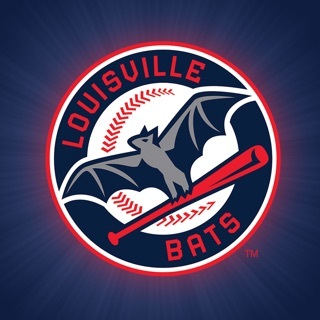 Along with Mandalay Baseball Properties, the Dragons are continuing to lead the way in sports entertainment! It would be great if I could get a live score board. 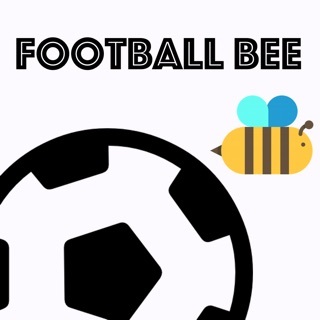 This is a great app for information about the team and the standings. Definitely a good download!